Welcome to Waco Animal Hospital! If you are looking for the best vet clinic near Richmond, Kentucky, affordable pet care and a trusted vet in a down-home rural setting, you've come to the right place! Dr. Jim Martin opened this little clinic in 2001 to serve his community's need for veterinarian care. Since that time Waco Animal Clinic has grown to become one of the busiest spots in the area and is now home to Dr. Sarah Crank. 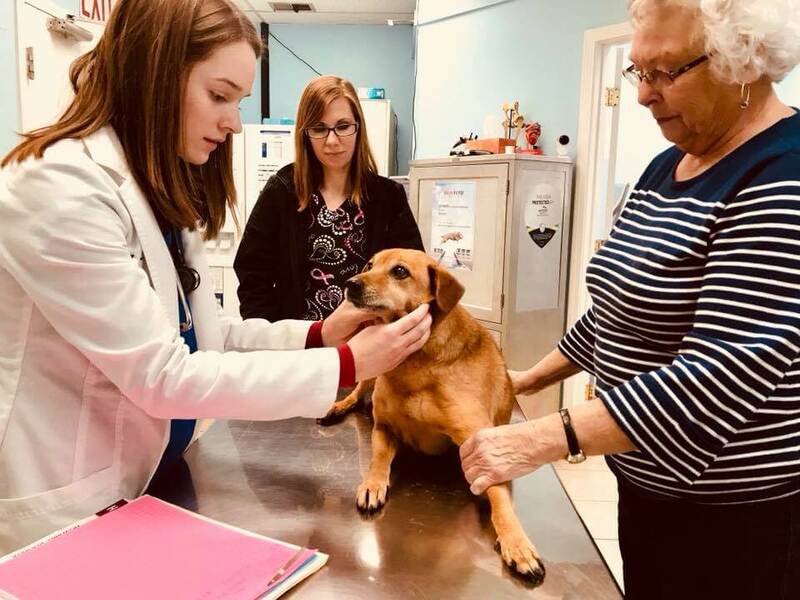 Folks drive from Irvine, Richmond, Berea, Lancaster, Paint Lick and even as far away as Lexington to have Dr. Crank and her staff take care of their pets. Students from EKU and Berea often choose Waco because we're the best price for their budget and the friendliest care for their furry friends. Dr. Crank sees patients Monday through Friday and most Saturday mornings. We do routine surgeries, exams, vaccinations, dental treatments, blood work, c-sections, bone surgery, ultrasounds and almost any vet care you might need. Her genuine love for animals and commitment to personalized care is evident in every aspect of this clinic. Every doctor, tech and staff member is with us because of their exceptional skills and sincere love for animals. We love what we do. You'll usually see dogs, cats, puppies and kittens in our lobby; all sizes, breeds and ages are treated with equal care. Big dogs, nervous cats, healthy or sick are all welcomed. But, you might see an occasional farm animal at Waco, too. Dr. Crank sees horses, alpacas, goats, pigs, sheep, chickens and almost any other animal our clients bring in. 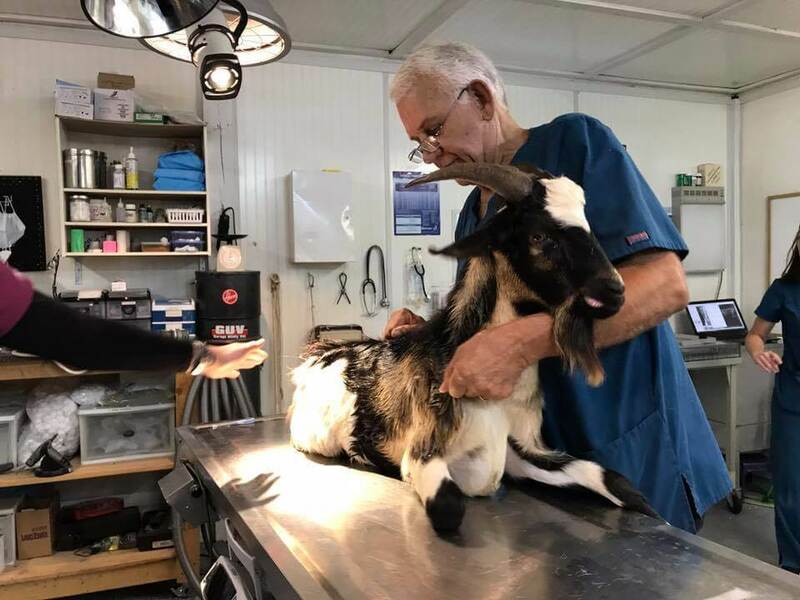 Vets who are willing and equipped to help such a wide range of species are becoming rare and we do our best to help all our clients and all their animals. Really great people and very great animal care love all the offices. Very nice, clean and friendly environment. Dr. Crank and her staff are wonderful. I would not take my pets to any other place than to Waco Animal Clinic. I would recommend anyone who loves their pet consider the care provided by Waco Animal Hospital.